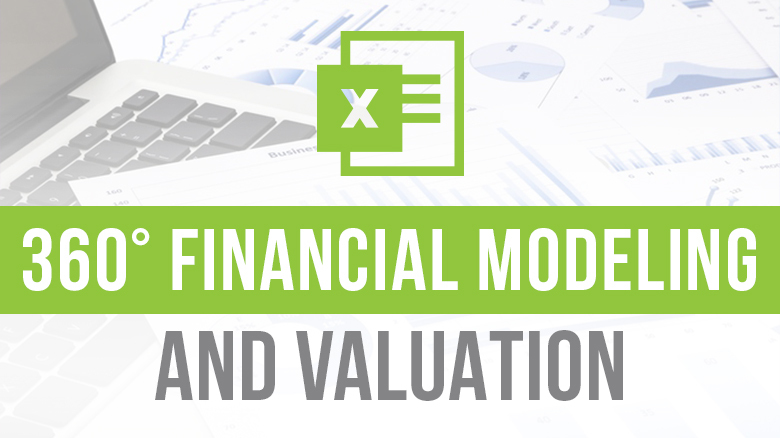 The COLUMN function in Excel returns the column number for a reference. In other words, Column Function too will return the column number of the cell which contains formula when reference is not provided. ➡ What is Column Function in Excel? ➡ What is the Syntax for Column Function? ➡ How to use the Column Function? 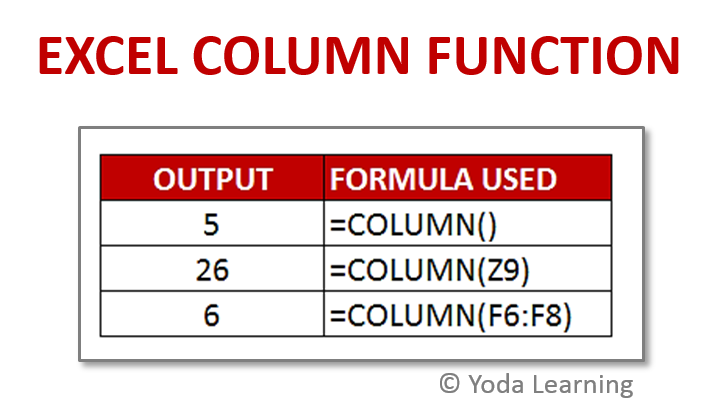 ➡ Where can we use Column Function? The function which will returns column number for a reference is called Excel COLUMN Function. It returns the number representing the column. COLUMN Function uses reference to get column number. Reference can be a single cell address or a range of cells in Excel. Reference will default to the cell in which the COLUMN Function is present. Reference – It is a reference to a cell or range of cells. Here, we have taken three different ways of using this function in the formula. First, if we do not give any cell reference to the function, it will consider the same cell. Second, if we give reference of any cell, it will give the correct number for that column. Therefore, even if we enter range of cells as the reference it will give correct result. Unlike Column Function, Index function too will help to sum the last n columns in a table of data. In other words, Excel Column Function will also get a full set of relative column numbers in a range. Here, we come to know about the COLUMN Function. The purpose, uses, formula to be used, where can we find this function are all explained above. Hope your concept regarding the COLUMN Function is clear and you can now carry out this function easily.